Whether you are looking for a garage door maintenance service or a garage door service, here at Precision Garage Door Bay we are the go to company for all Richmond garage doors. Enhance the charm of your home with our assistance! 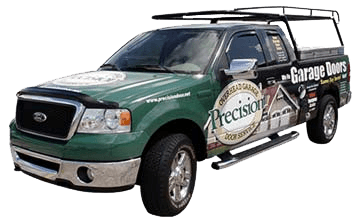 Visit Precision Garage Door Bay Area at, 35 Quail Court Suite 301, in Walnut Creek California. Or call us at: 1-866-949-3722 now to schedule a service call. We'll repair your garage door in Richmond or sell you a brand new one! We offer a full service Richmond garage door repair company. Whether the community needs us to perform garage door safety inspections, a door balance, door panel replacement or door track cleaning our team has your back. We want to become your preferred Richmond garage door maintenance service! We offer quick garage door opener repair services. Don't let a noisy garage door become a problem. Call us now to obtain a garage door safety inspection. We'll solve any door opener problems correctly and quickly. Garage door springs are typically the first thing to wear out. Your garage door will eventually require broken springs replacement. Depend upon us to perform this service. 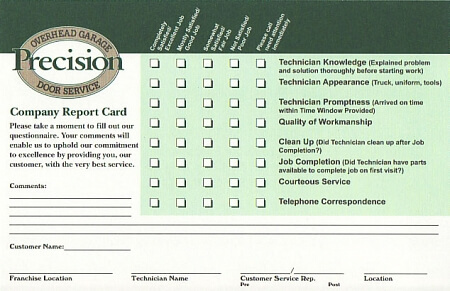 At your request, we'll also check the door balance and fix noisy garage door problems during our service call. Cleaning And Door Track Repair Did you know we offer complete door track cleaning and door track repair? Tracks sometimes become dirty, rusted or bent. We'll keep them in good shape. Use our Richmond garage door maintenance services today! 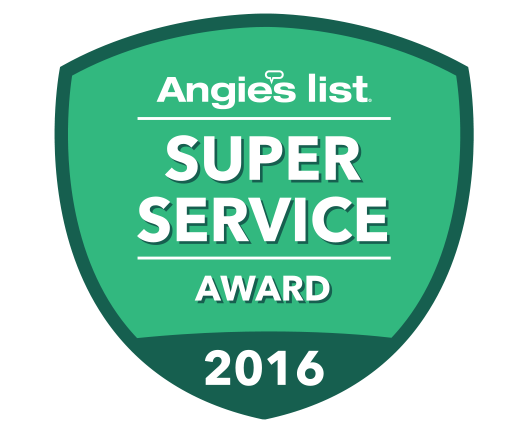 "Great service plus we appreciated his help! Hector was able to get my garage door up and running quickly and smoothly! Thank you." "We wanted a speedy service and someone that could work in the weekend! We found Precision Door in our local yellow pages. We called them and they got a tech out right away! Hector arrived on time and was able to do the job in a speedy manner. When he was done he explained everything he did. Everything was well put together and works as it should! Glad we found Precision Door Services. 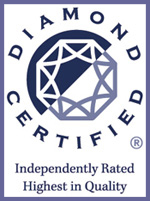 We would highly recommend them to our friends and family!" "5 Stars....service person did a great job explaining what needed to be done, explained each step as he completed the work and was professional in manner. Once completed service person had me test the door several times and made further adjustments as I requested for ease of opening and closing. Great Job! Thank you"